Our four board-certified plastic surgeons have decades of experience specializing exclusively in cosmetic surgery. Serving the community for over 35 years, our doctors have developed a superior subset of skills that enhance our results, creating life-changing transformations. Our goal with each client is to refine their beauty and superior patient care to provide natural results. Austin-Weston, The Center for Cosmetic Surgery is the region's premier cosmetic surgery practice with a reputation for life-changing patient transformations and state-of-the-art care. 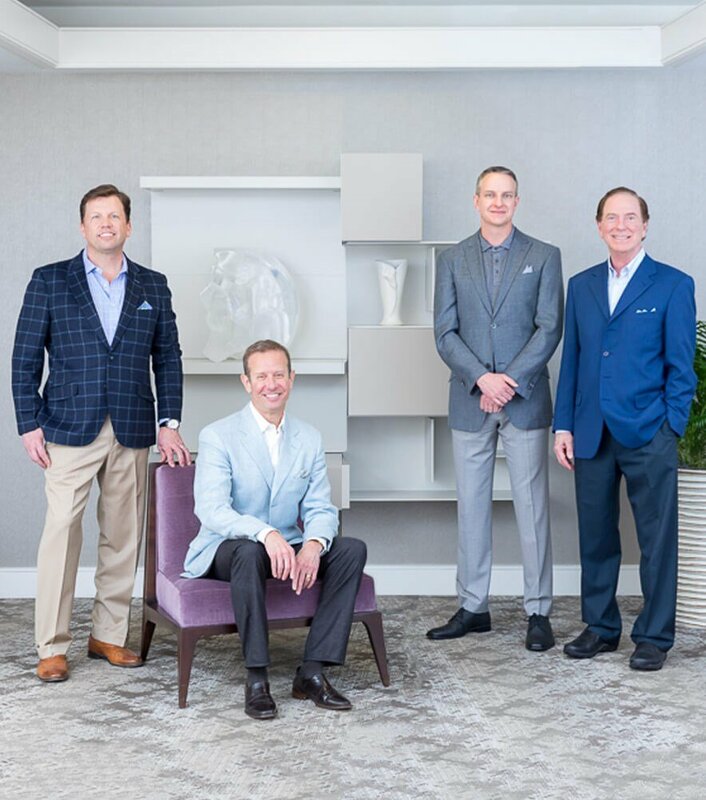 Our four board-certified plastic surgeons have over 75 years combined experience and voted 'Top Doctors' and 'Best Cosmetic Surgery Practice' in Northern Virginia and Washington, DC. Cosmetic breast surgery to redefine and enhance breast shape, size, and overall contour. Nonsurgical skin rejuvenation treatments for a radiant and healthy glow year round. Facial surgery to improve existing features using advanced techniques for natural results. View our full list of procedures with pricing. Breast Augmentation - I am happy with my experience at Austin-Weston. Dr. P was kind and informative. The staff was very friendly and helpful despite all the nervous questions I had about my surgery. I had dreamed about having a breast augmentation for the past 5 years, and they helped me feel comfortable when I decided to make this dream a reality. Thank you for helping me become a more confident version of myself. Beautiful Results - Terrific experience! I had 2 C-sections and could never get rid of the excess skin. I decided to have a tummy tuck and am just absolutely thrilled with the results! The entire process was so easy! From the initial consultation to the post-op appointments and everything in between was so simple. Dr Poindexter and the entire staff was amazing to work with. Thank you! Great Results - Dr. Sigal was amazing. My friend recommended him and this Center. He was very thorough and took really good care of me. She spoke so well of him and how he made it possible for her feel so good about herself after. I wanted that for myself too. I love my results! Browse countless before-and-after pictures and view our beautiful patient results. Read helpful articles on procedures and tips from our surgeons and expert staff. Educate yourself on procedure options and tips for staying youthful and rejuvenated. View our calendar for upcoming events and available Saturday appointments.